To add more information to the previous post (One month to the VMworld US, VMworld US 2012 – Why attend and VMworld 2012 news) , there are several useful pointers. 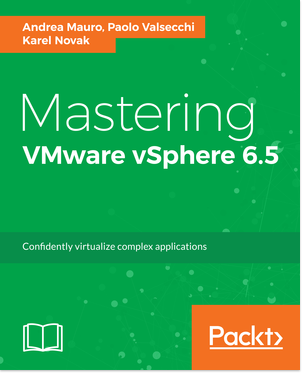 Exam discount (50%): for more info see the official VMware and VUE pages. 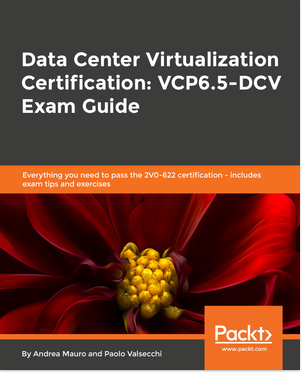 Note that discounts are for VCP5, VCP5-DT, VCP5-IaaS, VCAP5-DCA and VCAP5-DCD exams! Seems that also v4 exams are available (in fact is also indicated the VCA-DT exam, that actually exist only for v4). 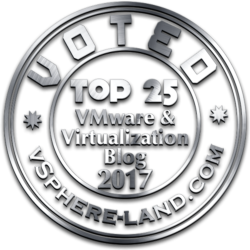 VMworld Pre-Conference Training Open to the Public: interesting opportunity to attend at the VMware vSphere: Fast Track 5 or VMware vSphere: Optimize and Scale 5 courses with 25% off the regular price, on-site OR also on-line. The period is just before the event.